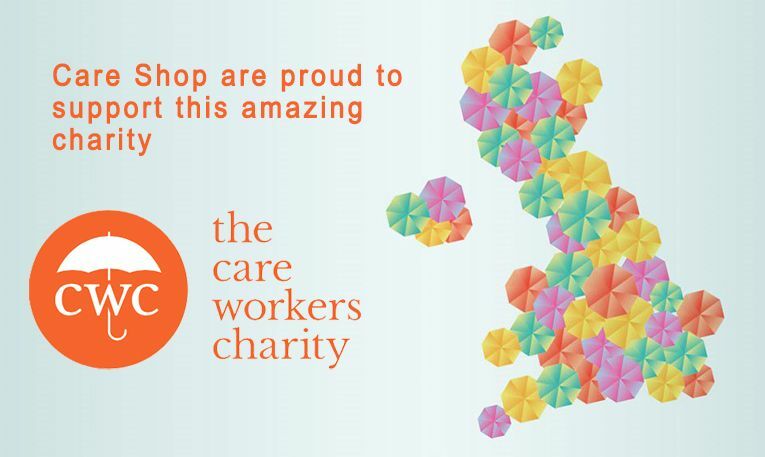 At Care Shop we are the leading supplier of care home equipment and supplies in the country. We are proud of being a clear, easily accessible, and responsive seller of care home supplies with an expert knowledge of the industry and the needs of care homes. 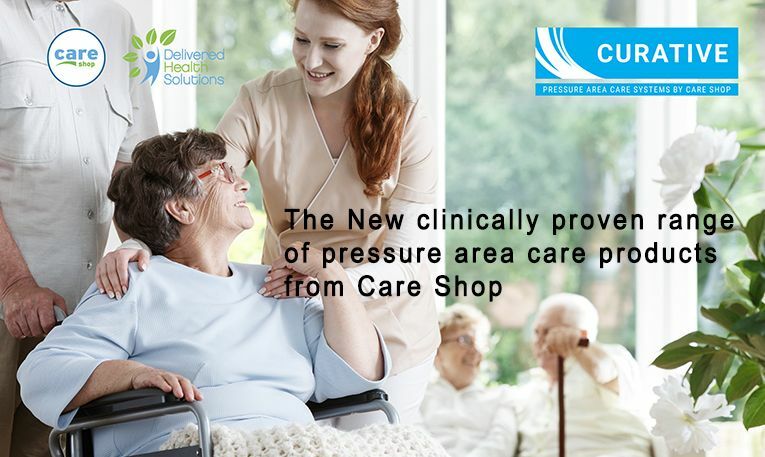 Our range of high quality products encompasses everything needed in a care home and other medical environments. 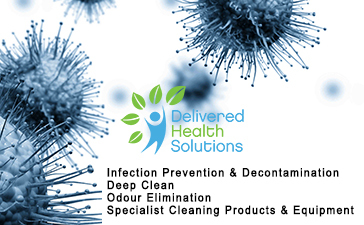 Basic cleaning chemicals, patient care, and hygiene products are covered by a dedicated range of infection control products designed to help prevent the spread of infections in care homes. With hand sanitisers and the rest of our hand hygiene range combined with latex gloves and other situation specific disposable medical gloves, infection control can be managed effectively with Care Shop. We also provide specialised ranges for continence care and dementia care to help ensure care homes are able to provide for all their residents. 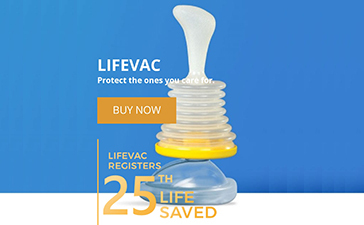 With both washable and disposable continence care products available, you can choose the solution that is most suitable to your residents’ needs. Our dementia care range includes both activities for people living with dementia as well as a diverse range of specialist dementia care products for bathrooms, bedrooms, and hallways. Our care home equipment and medical equipment also helps tailor your care home to the needs of its residents, with furniture designed to help with pressure care, surgical instruments for simple procedures, and emergency supplies. Our next day delivery service is available free of charge on all orders over £75 within the UK mainland.